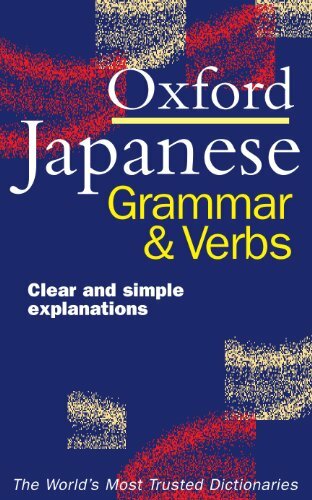 * Brand-new text providing clear and simple explanations * Comprehensive coverage of all the key points of Japanese grammar * Thousands of examples show how the language works * Clear and attractive layout for maximum accessibility * All grammatical terms explained in a glossary * Provides detailed tables of Japanese verbs in an easy-to-use format. Jonathan Bunt, "Japanese Grammar And Verbs"
The rar file seems to be password-protected. What is the password, please? Thank you for the quick upload.